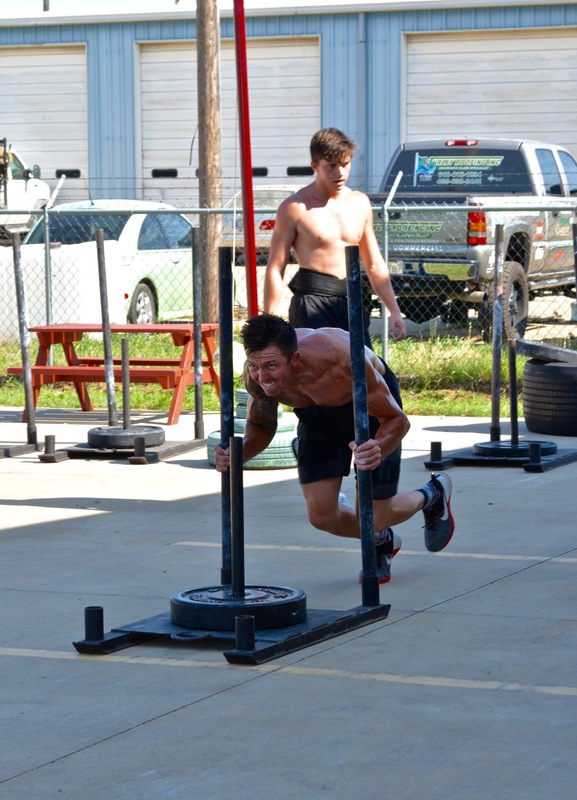 Post rounds and reps for each AMRAP and total time to responses. The 6:30pm class today, Wednesday, July 20th & tomorrow, Thursday, July 21st is cancelled. We apologize for the inconvenience. Holy Toledo that was brutal! Had an awesome noon group!! Thanks for coaching us today Jessica! That last run was tough!!! Congratulations on that win, you’re amazing and it was fun to watch! Congrats on the big win today Breck! Incredible!! Even as a master, not gonna do a step-up!! !